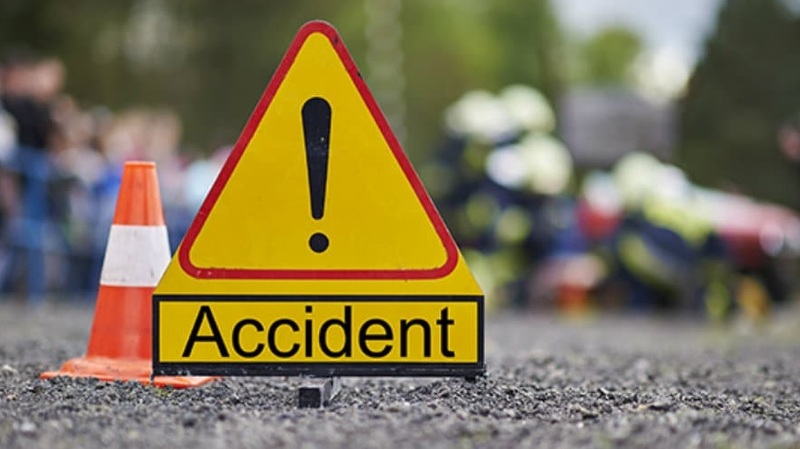 Three people, including a woman, were killed and 30 others injured in a road accident involving four vehicles in Lalabazar area of Dakkhin Surma upazila of Sylhet on Sunday. The deceased were identified as Sheuli Chakrabarti, 50, wife of Jotin Biswas Chakrabarti of Tajpur in Osmaninagar upazila, Kajol Patra, 45, son of Amal Patra of Thakurermati village in Jaintapur upazila, and Mahbubul Alam, 30, son of Ashik Ali hailing from the same area. Witnesses said a Sherpur-bound bus collided with a truck at the place around 12:30 pm. Soon, another bus and a motorcycle crashed into the accident-ridden vehicles, leaving Mahbubul and Kajol dead on the spot and 31 other people injured. The injured were taken to Sylhet MAG Osmani Medical College Hospital where Sheuli succumbed to her injuries.